This is drawing is of Alex Bischoff – he’s amazing! 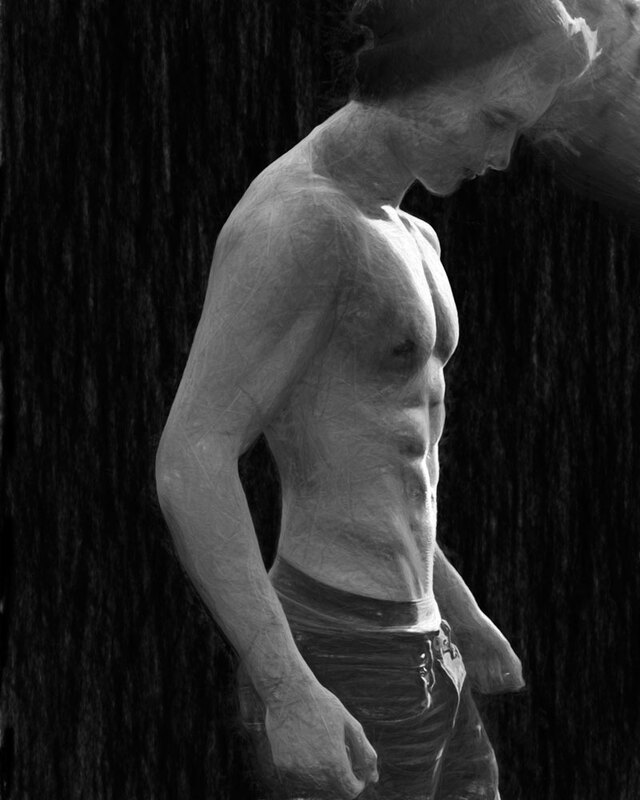 This entry was posted in Uncategorized and tagged abs, art, black and white, boy, cute, drawing. Bookmark the permalink. Stunning male form. And a great blog that I look forward to following bro.